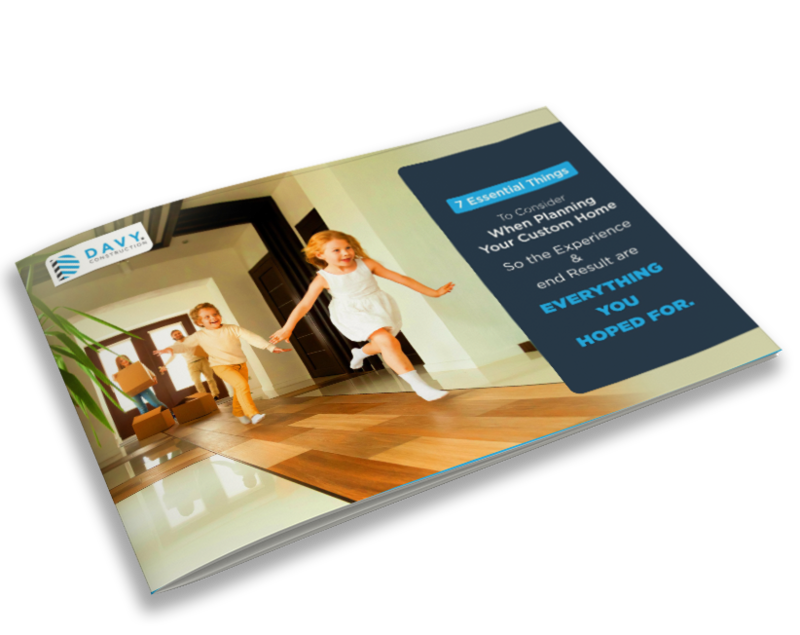 "We had Davy Construction build our new home. We were so impressed with their attention to detail - from the planning stages through to completion." On-time, on-budget and completed to the highest standards, we can remodel your home, crafting it to fit your dream future. 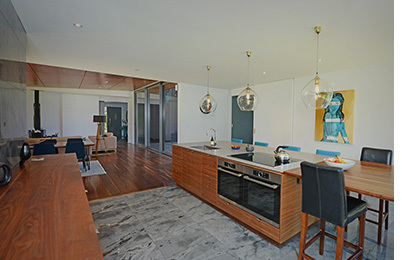 Seeking to create a stunning, functional, innovative and value-adding extensions to you home? We have the experience to take care of your largest asset. Our extensively tried and tested leaky home remedial solutions will provide you with long-term peace-of-mind. we are industry experts who take pride in the high-quality projects we deliver. As Licensed Building Practitioners who specialise in new home construction, we'll create your vision of a dream home and expertly make it a reality. 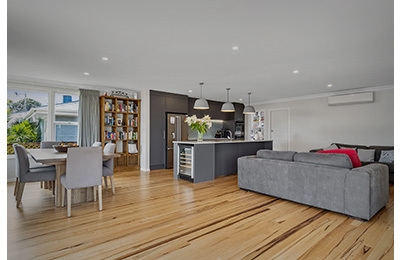 Davy Construction has the experience, attention to detail and dedication to quality workmanship, to meet all your home extension and renovation needs. Redefine your home with a comprehensive make-over. Not only will our cutting-edge recladding fix any weather-tight issues, but it will provide a more contemporary look. Here’s a glimpse of what’s happening today at Davy Construction. For more than ten years we have finely tuned our workmanship, delivering outstanding results for our clients along the way. Simultaneously, we thrive on establishing positive long-term relationships, knowing that if our clients are happy, then our client-referred business will flourish. Alleviate any concerns you may have about works exceeding your budget. In conjunction with in-depth meetings and detailed information gathering, we can provide you with the certainty and clarity of a fixed price contract. We offer our clients unlimited access to our project tracking software. Get up-to-date information about the status of your build at any time of the day. At the touch of a button, see progress photos and reporting through your smart phone or tablet. So the experience and the end result is Everything you Hoped For.